Welcome to A-1 Quality Inspection Company. Serving all of Northwest Georgia and surrounding areas. 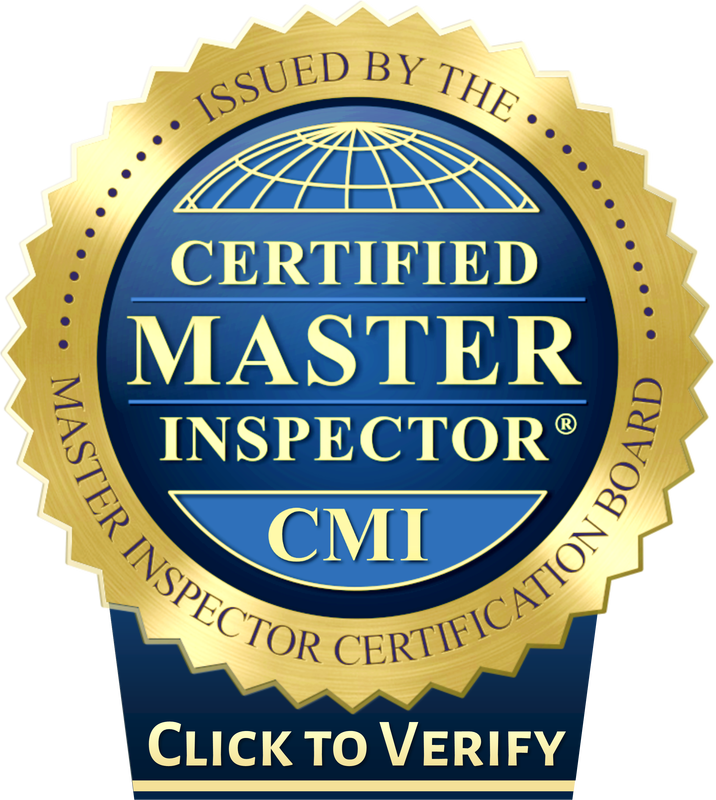 We look forward to serving you for all of your home inspection and commercial inspection needs. We are available on Saturdays. Locally owned and operated. Located in Rome, GA. Serving all of Northwest Georgia, and Tennessee including Floyd County, Polk County, Bartow County, Paulding County, Gordon County, Chattooga County, Cherokee County.